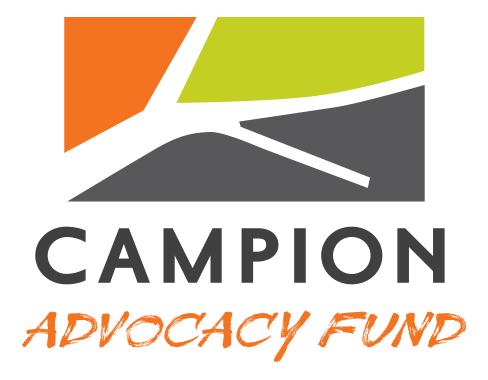 Everything I’ve learned in my 25 years of service in rural resource-based communities affirms the guiding principles we’re advancing at the Campion Foundation and Advocacy Fund. Real solutions to our most difficult challenges will come from organizations and alliances where capacity building has been prioritized, where risk-taking is rewarded, and where strategic political relationships are both fostered and leveraged over the long-term. The non-profit sector is the platform upon which I believe society’s most enduring successes will be built in the decades that lie ahead and I am proud to have an opportunity to help shape this future with my perspective as a practitioner, and as someone fortunate enough to have been personally inspired by the passion and wisdom that Tom and Sonya bring to this work. Jason’s leadership and experience bring a distinct perspective “from the field” to Campion’s trustee team. His work with the Methow Conservancy lends great insight to our efforts to protect wilderness, and his experience running a nonprofit allows him to help guide and shape our capacity building work from the perspective of a practitioner. Jason has been the Executive Director at the Conservancy since 2006, and prior to that he was the City Administrator for the city of Black Diamond, WA, where he led the City in negotiating major open space acquisitions. In his role at the Methow Conservancy, Jason has provided leadership to the historic Imagine the Methow campaign, successfully raising and deploying over $20M for new land conservation projects in Washington’s Methow Valley. Jason enjoys working as a constructive participant across diverse communities seeking common-sense solutions rooted in a shared respect for the role of the land. 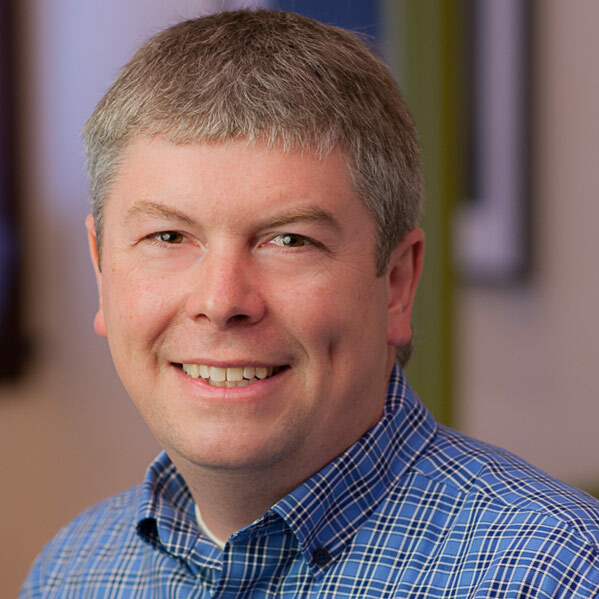 Jason also serves on the Board of Methow Valley Long Term Recovery, a non-profit organization formed in 2014 to provide leadership for community-based post-fire and flood recovery activities in the Methow Valley. Jason is a graduate of The Evergreen State College in Olympia, WA and lives with his wife Valerie in the Methow Valley where he is happiest being outside hiking, biking, skiing, photographing and otherwise being inspired by the landscape and rural character he works to conserve.